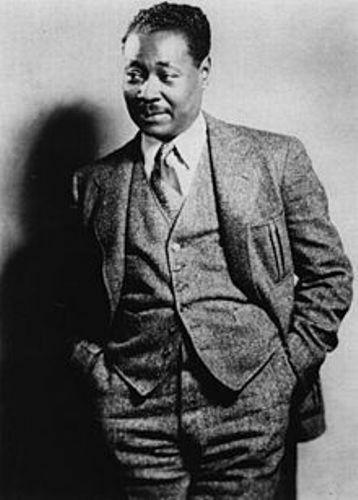 Facts about Claude McKay inform you with an important person in the Harlem Renaissance. He was a poet and novelist. This Jamaican-American author won some literary works including his most famous novel ‘Home to Harlem’. Not all people know exactly what kind of person he is. These are some facts about him. Claude came from a big family. In fact, he was the youngest among his siblings. His parents were farmers. The father was Francis McKay and his father was Hannah Ann. They had 11 kids and Claude is the youngest. In 1907, he met a mentor named Walter Jekyll. With this person help, Claude started writing based on his own literary style. He learned lots of stuff from his mentor and wrote some verses in a local dialect. 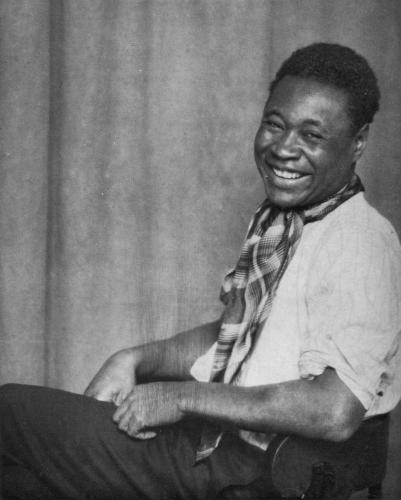 He also published his 1st work in 1912 ‘Songs of Jamaica’. Claude published his Constab Ballads in the same year as his first work. This volume actually was based on his personal experience when he was in Jamaica. At that time, he worked as a police officer. ‘Home to Harlem’ is Claude’s most renowned work. It tells the story of a US fighter who retreat the WWI to visit his hometown in Harlem. Due to his work, he made his name well-known throughout the United States. 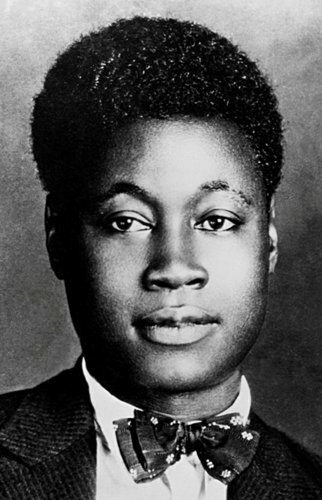 Claude McKay was once a journalist. He involved in communism due to his job in the socialist paper. He was drawn to attend the CUC that initiated the Communist Party of the United Kingdom. Still, he kept writing poetry during that time. He wrote an autobiography ‘A Long Way from Home’. It was published in 1937 and he described all the problems he had passed through due to race discrimination. Still, the society considered the book as unreliable as there are some facts missing. Get facts about Charles Swindoll here. He got a Musgrave Medal from Jamaican Institute of Arts and Sciences. The medal was honored to him due to his two first works in 1912. The medal indeed gave him encouragement to write more. 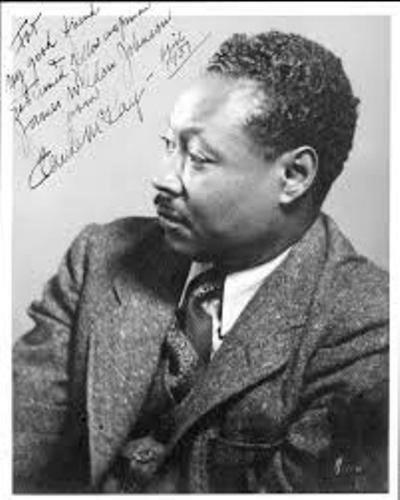 Claude McKay also received a famous award in 1929. The Harmon Foundation Award was given due to his works ‘Home to Harlem’ and ‘Harlem Shadows’. By this, his was big enough to be recognized outside the United States. His personal life was good. He married a childhood friend in 1914. The name was Eulalie Lewars. They had one daughter from such marriage. Find facts about Charles Sturt here. After he got his American citizenship in 1940, he had a heart attack in 1948 and he died due to such disease. He was 59 years old at that time. 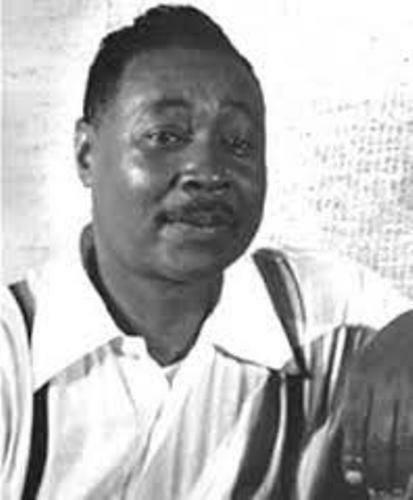 Do you enjoy reading Facts about Claude McKay? If you are interested to know the notable Wild West performer, you have to check Facts about Bill Pickett.